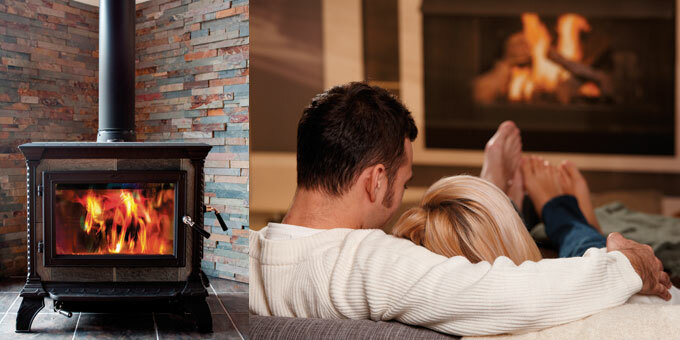 Just as the summer season draws to a close and the nights become cooler, we felt that it was a good moment to offer some important information about using your fireplaces and wood stoves safely this winter. * Avoid rotten, mouldy or mushroom infested wood. * To avoid any doubt – as some dangerous spores are invisible to the eye – never store wood of any description inside your home. * Avoid burning any treated or painted woods – i.e. pallets, telephone poles, furniture, window shutters, etc. – as these let off toxic fumes at heat. * Wherever possible, burn woods indigenous to Ibiza: pine (good for starting fires), almond, carob (produces high heat) and olive (burns slowly) – but avoid the roots. Sabina is a good wood for burning, but as it is a protected wood in Ibiza, it is prohibited to cut it from any healthy standing tree. * Never burn oleander, green carob or fig – these are highly toxic. * If it is taking too long to get a fire started, the chances are that it is either too wet or too green – which challenges both your and your chimney’s health. Ideal wood for burning has already spent 1-2 years off the tree. * To avoid carbon monoxide poisoning, which can be fatal, it is crucial to have some ventilation in the room. A ventilation hole in a window with a grill measuring 10 cm in diameter will suffice. If possible, also invest in a carbon monoxide detector (costing around €100) and smoke detector (costing around €20). 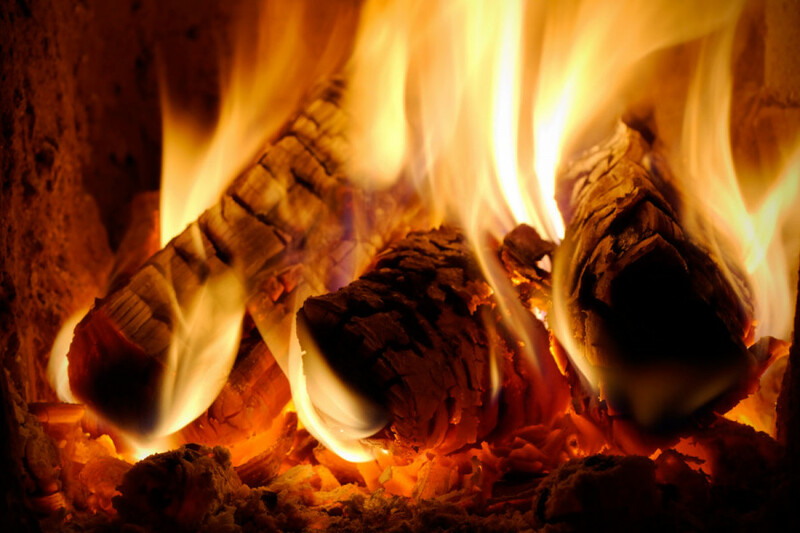 * Dry, untreated woods cause less build-up of soot in your chimney. Wet, treated or green wood and cones (which are oily) block your chimney faster. * If your fire gets out of control, do not use water to dowse it – as the water vapours only serve to intensify the heat. Instead, always have a bucket of sand nearby to suffocate the fire. * Over the summer months, place netting or a sack around your chimney outlet to avoid a build-up of dirt, or wildlife nesting, getting trapped and even dying inside. 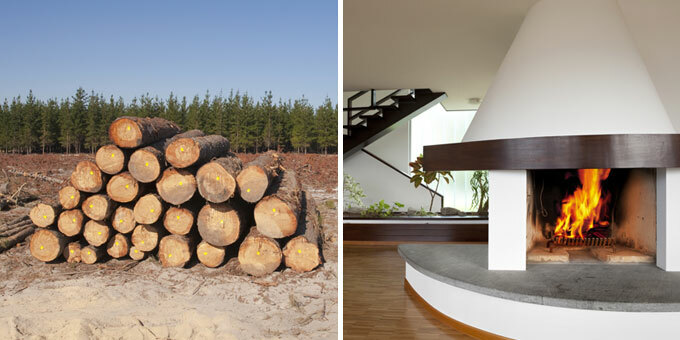 * For winter, stock up on wood that has been drying throughout the summer – it is both superior and lighter – therefore cheaper to buy by weight.